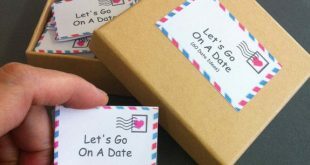 Apart from all the decorations and the preparations for Christmas, the most important part (for kids, especially) is the one when they get the gifts. They have all been good over the year with the promise of the best gift on Christmas, right. The list may be long but some are more determined and know exactly what they want. From the cute little dogs, to the more sophisticated gadgets, the list is various and you only need to take a deep breath and prepare for…the worse. As a parent, you need to step up your game when it comes to Christmas gifts for your offspring’s. Gone are the days when some cozy and warm socks would have been enough. They always want the newest toy, the best new thing that comes on the market. If your kid has his mind set on the Xbox One, there are plenty of great deals during Christmas that may save you a buck or two from your wallet. Running smoothly and having great games, the Xbox One S 500GB Console Battlefield-1 Bundle is what you call a great deal for Christmas. 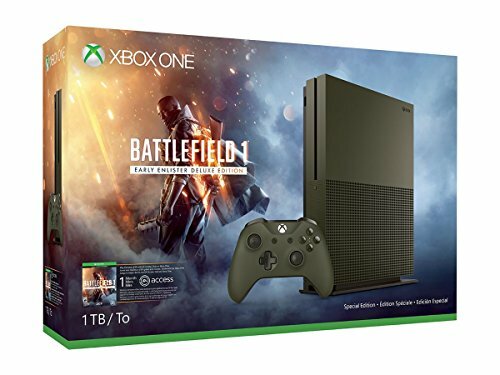 The bundle includes the Xbox One S500GB consoled and the full game download of Battlefield 1. You also get 1 month of EA Access, HDMI cable that is 4K capable and a power cable. Just to tease you a bit more, the bundle also includes a 14-day Xbox Live Gold Trial. Let’s not forget the Xbox Wireless Controller that is better than the previous models. The controller is responsive and user-friendly. Whether you play alone or join even 64 players on Xbox live, the Xbox One S 500GB is a great gadget to have. You may also watch 4K Blu-ray movies and stream 4K content on Amazon Video or Netflix. The colors are impressive and more luminous thanks to the High Dynamic Range. The contrast ratio between lights and darks is higher so you get more clarity on your games. The High Dynamic Range technology really gives the visual depth of your games. With better clarity on the image and a better controller, the Xbox One S 500GB may be a great gift for many. The solid build of the Microsoft Xbox One 500 GB Console-Black is one thing to appreciate on the Xbox, but there are plenty of other things to notice on the list of goods, though. You get Xbox One console, one wireless controller, but also the power supply and the HDMI cable. There are so many games to play with the Xbox, from the Titan fall to Halo, on a network that is powered by more than 300,000 servers for best performance. 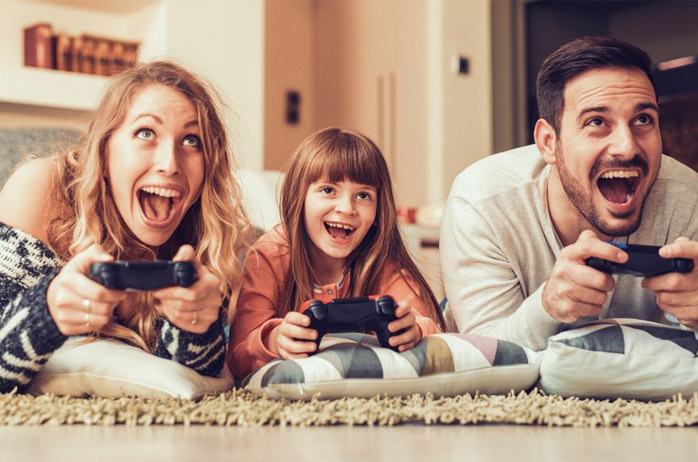 You can never get bored or feel unchallenged when using the Xbox One 500 as you get to play with the more experienced players using the Xbox Live with Smart Match. This is how you get to find the players that match your level of performance. If you’re fond of your best game moments with your friends, you may easily turn them into personalized movies. Whether you share the movies with your friends or broadcast the gameplay live, it’s totally up to you. The Xbox One 500 GB console is responsive and fast and you may instantly switch from your apps (Hulu, Netflix, Internet Explorer). You may also do two things at the same time by snapping live TV, a game or apps side by side. One last thing: the system also keeps annoying players at distance, and this is always a great thing. 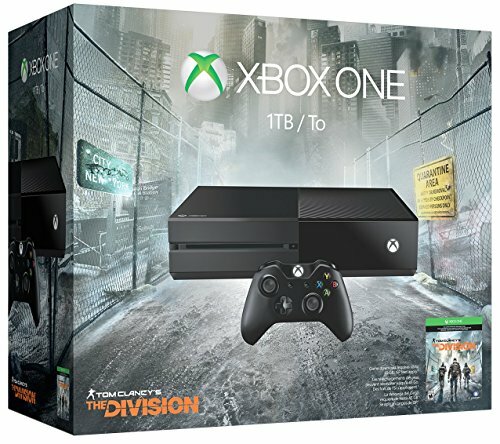 A great bang for your buck this Christmas may be the Xbox One 1TB Console- Tom Clancy’s The Division Bundle. For a great price, you get 1TB hard drive Xbox One and Tom Clancy’s the Division. The Xbox One black wireless controller is recently updated so it works better and faster. You also get a 3.5mm headset jack so you may plug in any other headset that is compatible. You’re going to appreciate for sure the HDMI cable and the AC power cable. On top of everything else, you also get 14-day trial of Xbox Live Gold. You may switch between your games, live TV and various apps (Netflix, YouTube, and Amazon Video) within seconds when using Xbox One 1Tb Console. The list of things you can do with this model is long and also includes the Xbox 360 games that you can play with Xbox one with backwards compatibility. Finally yet importantly, you also get to play upcoming EA games before they even launch thanks to the EA Access. 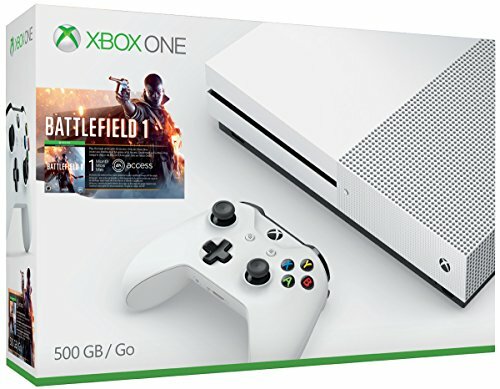 Easy to set it up and having a slim design, the Xbox One S 1 TB Console -Battlefield Special Edition Bundle is worth every single penny, as they’re not that many anyway, especially considering the quality you get. 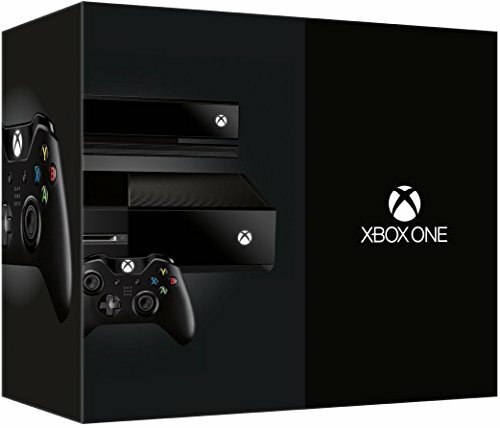 The bundle includes not only the Xbox One S Special Edition 1Tb console, but also 1 early Enlister Deluxe Edition, a power cable, and a HDMI cable. You also get a military green stand and a full game digital download of Battlefield. The controller is very responsive and leaves a nice feel in the hand. As for the 14-day Xbox Live Gold Trial, everyone is going to love it. You may also find in the bundle Red Baron pack, the Hellfighter Pack and Lawrence of Arabia Pack. Add to the list the 5 Battlepacks and the Behemots, and you may be sold on this one. You can definitely watch some of your favorite Christmas movies with the 4K Blu-Ray movies or simply stream 4K content on Netflix or Amazon Video. The graphic is impressive and the colors are luminous and rich. The High Dynamic Range is the technology used, ensuring the visual fidelity on your movies. The 4K Ultra HD gives clear, realistic videos and the console runs fast and it’s dependable. Easy to set it up, the Xbox One S1 TB Console is a nice deal to consider for Christmas. Get a vintage feel with the commemorative controller of the Xbox One with Kinect- Day One Edition. You also get a token code to unlock the exclusive Day One achievement and the impressive premium packaging. Upgraded for more accuracy, responsivity and easier use, Kinect is included with the Day One Edition. The voice, motion technology and vision are far better with the new Kinect. A strong combination of CPU, GPU and 8 GB of Ram drives the console, whereas a surprising OS architecture gives power, speed and ease of use. There are so many games, apps and entertainment that you may use with Xbox One. You may watch TV or have a nice conversation on Skype with some friends while playing. You may snap two-thing side-by-side on your TV and switch from one to another with a blink of an eye. Xbox One is designed to improve all the time and it’s cloud-powered because of that. Take a leap of faith and put your money at stake this Christmas with the Xbox One S 2TB Console- Launch Edition. 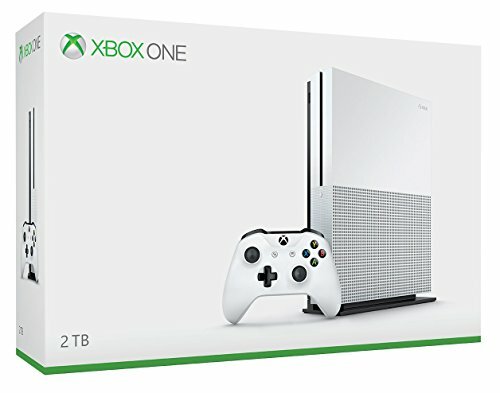 You get 2TB Internal Hard Drive Xbox One S Console, one consoled stand that you may use for vertical orientation, an AC power cable and the HDMI cable. The Xbox Wireless controller features 3.5mm headset jack, whereas the HDMI cable is 4K capable. The 14-day Xbox Live Gold Trial is going to be useful, for sure. You may play more than 100 console exclusive of Xbox 360 games. The new Xbox One S is 40% smaller, but it doesn’t lose its accuracy and clarity. You may watch some favorite movies Ultra HD 4K from Blu-Ray or simply stream 4K videos on Netflix and Amazon Video. The colors are rich and bright and the High Dynamic Range Technology increases the video quality. The textured grip on the Xbox Wireless Controller is nice and the Bluetooth technology increases its responsivity and ease of use. The controller is comfortable to hold even for hours, with no strain to the hand. The Xbox One S 2TB is compatible with Kinect for Xbox One. The hardware is highly upgraded and the Xbox S 2TB has higher capacity. With its simple, matte finish and amazing video quality, the Xbox One S 2TB is a reliable choice and a great deal this winter. 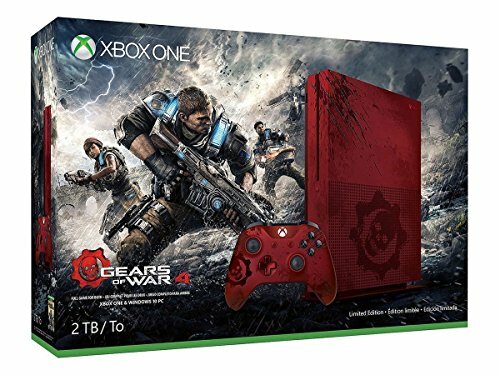 You don’t have to be shallow or anything if you like the cutest in its category, the Xbox One S2TB Console-Gears of War 4 Limited Edition. The bundle includes Custom Xbox One S2TB console with Crimson Omen controller, along with the vertical stand. You get full game download of Gears of War 4, Ultimate Edition. You also have a 4-day early access to the game. The Vintage Limited Edition Console Pack also includes exclusive in-game items, Season pass for more exclusive content, and six additional Gear Packs. You may enjoy Ultra HD 4 K Blu-ray movies on your 4K TV, but also stream some 4K video from Netflix or Amazon Video. The video quality is impressive, with brighter and richer colors. The amazing looks of this limited Xbox One S2TB edition may be its greatest asset, but why not try it for Christmas? 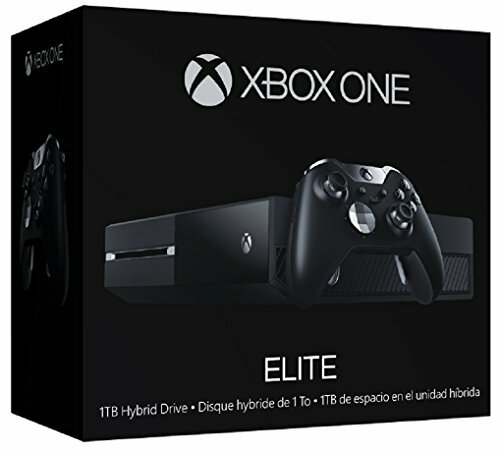 Step up your game with the Xbox One 1TB Elite Console. You get 1 TB solid state Hybrid Drive Xbox One Console, 2 D-pads, a USB cable, Xbox One Chat Headset, but also AC power cable and HDMI cable. The bundle also includes the Xbox One Elite Wireless Controller with set of 4 paddles and 6 thumb sticks. The 14-day Xbox Live Gold Trial is a nice addition to the list also. The Xbox features an energy-saving mode so you get to the action 20% quicker. The 1TB solid state Hybrid Drive gives more storage for your game, including Xbox 360 titles. The list of features continues with the Hair Trigger Lock and swap thumb sticks, D-pads and paddles that help you fire faster as well. You also get to switch fast and easy between your games, live TV and various apps (HBO Go, Amazon Instant Video and Netflix). Let’s also mention that you may play select Xbox 360 games on the Xbox One with backwards compatibility. 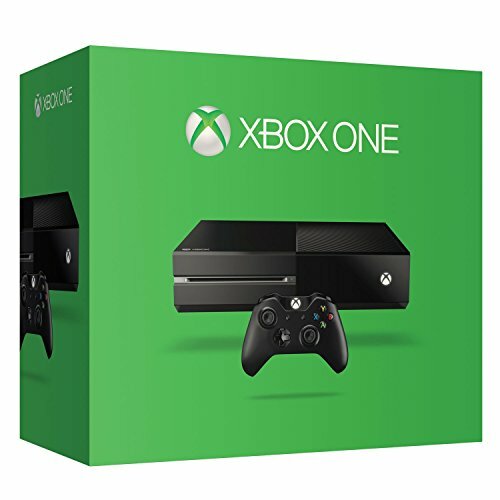 Reliable and fast, the Xbox One 1TB stands out with its built and many features.